A key component of our missions ministry is to fulfill our church’s purpose statement of “equipping the next generation, one home at a time.” Over the past several years, Kingsland kids have exemplified what it means to Go Beyond — to do more than they thought possible in order to impact the world with the gospel of Jesus Christ. Our kids have supported initiatives to help kids in Mongolia, India, Cambodia, El Salvador and this month, the Zabbaleen of Egypt. 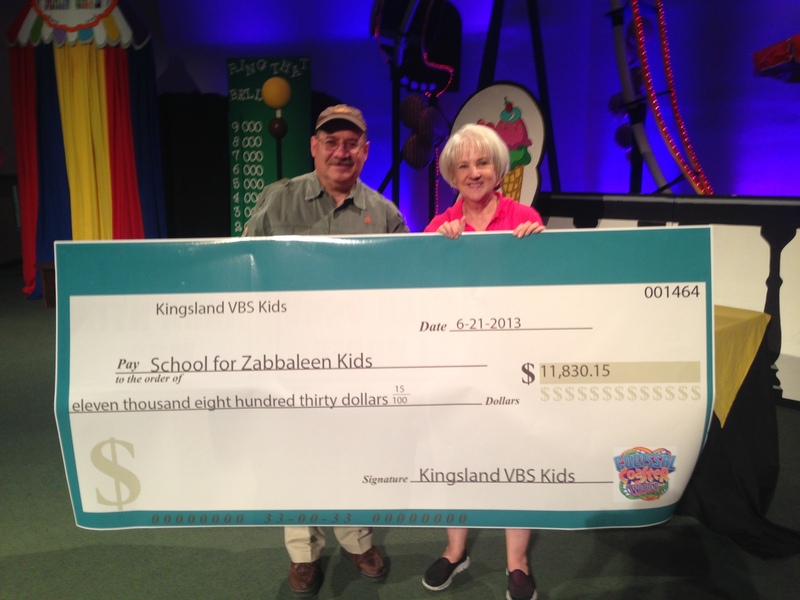 Every summer, we encourage the kids who attend our Vacation Bible School to give a daily offering that we invest in helping kids in need. We also educate our kids to understand the challenges that the kids we are helping face every day. This summer, our VBS offering is designated for building a school for Zabbaleen kids who live in a place called Helwan, located south of Cairo. This school will help children who do not have the opportunity to get an education. I am proud of our Kingsland kids. This week, kids told me that they gave their birthday money, allowance money, and even money raised by doing chores and selling lemonade to help the Zabbaleen kids of Egypt. 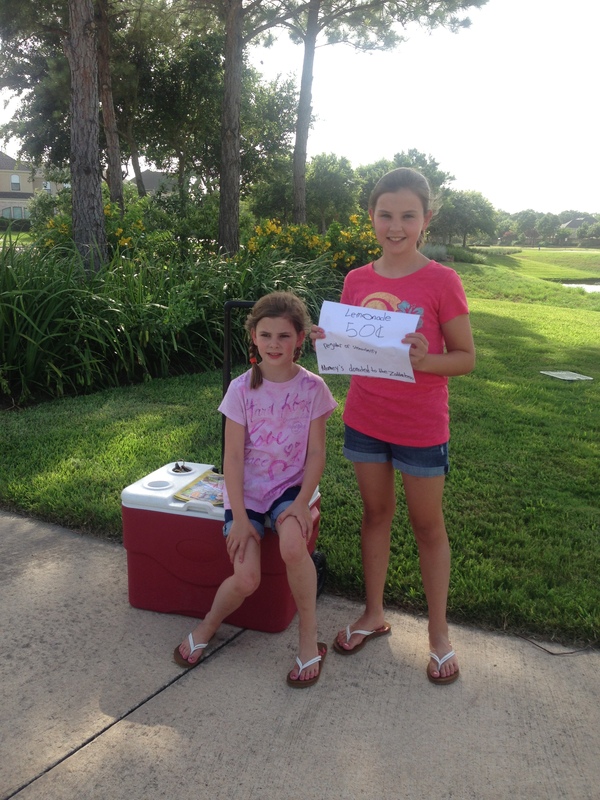 It takes a lot of initiative to set up a lemonade stand and to promote it in the neighborhood. 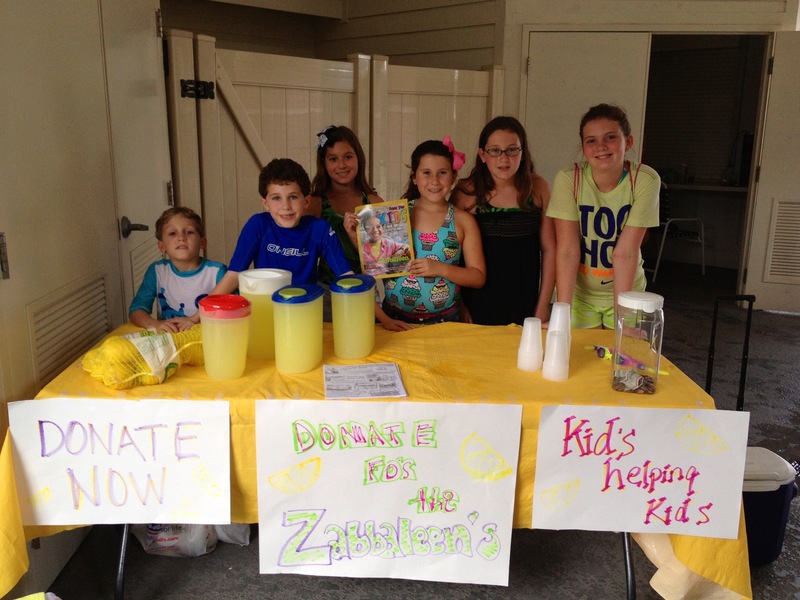 Several of our Kingsland kids raised a few hundred dollars by setting up lemonade stands in their neighborhoods. Amazing! Kingsland kids understand that you don’t have to be a grown up to make a difference. God can use kids to help change the world. One mother wrote to tell us that her kids asked her if they could do something special to help the Zabbaleen. She continued, “so we went door to door telling our friends and neighbors about them and the project to build the school. It was awesome to see them step out of their comfort zones and speak up for God’s people who have no voice here in America. They were so passionate about telling the story of the Zabbaleen that our neighbors were moved and gave gladly to help the Zabbaleen children. 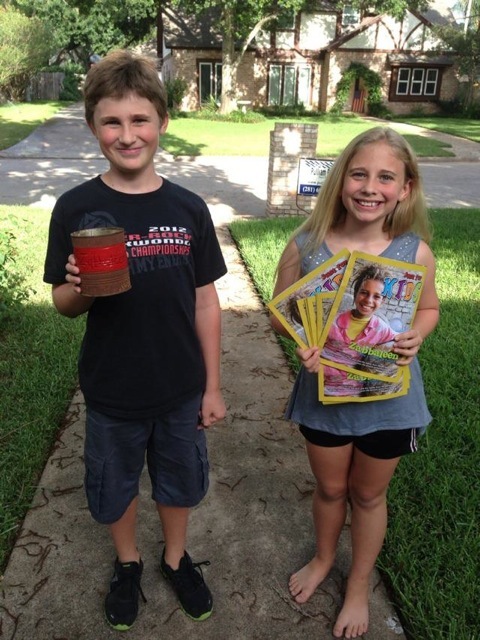 What a blessing!” These siblings raised additional funds for the Zabbaleen. What a blessing it is to see our kids develop such passionate hearts for God and for the nations. So, thank you Kingsland kids. Through this morning our kids have raised more than $11,800.00 to help start a school for the Zabbaleen kids who live in Helwan, Egypt. More is expected at Family Night tonight and in the coming days. These gifts will help many children to learn to read and write and to discover how much God loves them. I will give you updates as we work with our partners in Egypt to begin this school. Thank you Kingsland kids for reminding us all that God can use kids to change the world for kids in need.